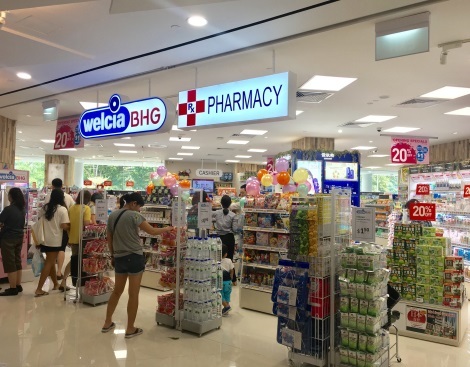 Welcia – BHG at The Wisteria Mall, is a Japanese drugstore that has started its business in Singapore since 2017, focusing on Japanese imports some of which are exclusive to their brand. To remain competitive, multiple promotions are carried out regularly. 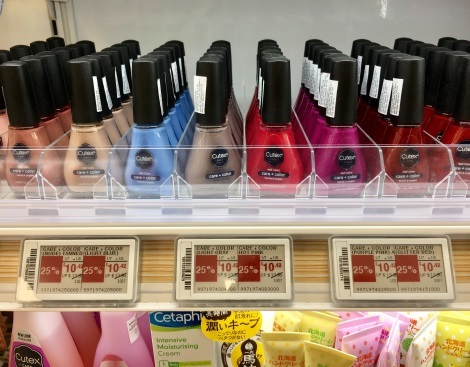 For instance, within a lineup of one hair care brand, five out of ten products could be on promotion. Hence the demand of manpower to manually update paper price tags and POP is toll on operational cost. 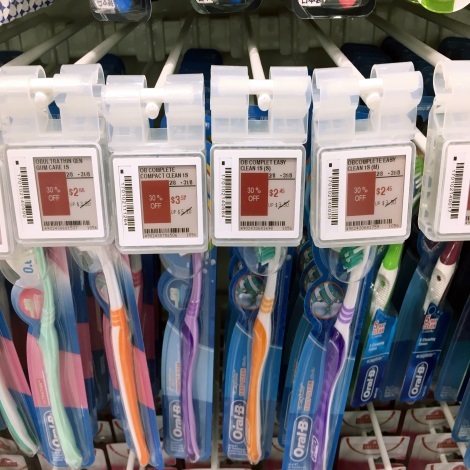 The introduction of DIGI ESLs has enabled the operators to display accurate pricing on all items that has been sent down from the HQ. 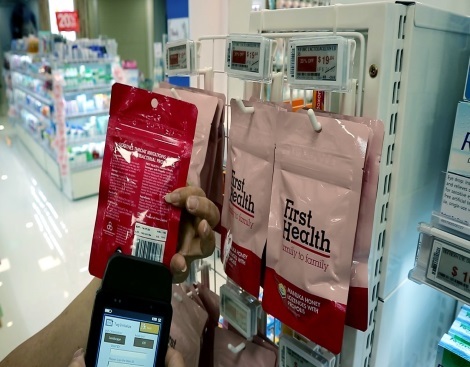 This has also significantly reduced the number of feedback and claims from customers compared to the other two stores that have not been equipped with DIGI ESL (T@POP). Furthermore, it has reduced both labour cost and operational downtime to prepare products and paper price tags for promotions. With the installation of ESLs, prices are automatically updated from HQ for respective items, therefore operators will only have to refer the ESL itself. This has drastically shortened the usual procedures from approximately 4 to 5 hours to about 30 minutes. 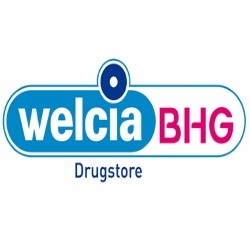 Mr. Matsumoto, the Managing Director of Welcia- BHG mentions that the use of ESLs will further be crucial for extensive stores that are required to operate with lesser manpower.